Iceland is one of the best destination for gays and lesbians due to its gay-friendliness. 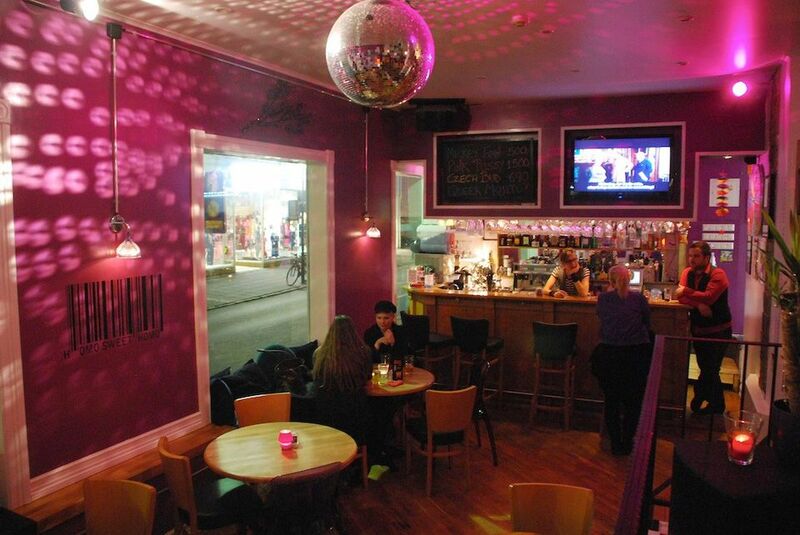 There are several nightlife locations for GLBT in Iceland, most of them located in Iceland's capital Reykjavik. The gay crowd in Iceland has a very strong connection to Laugavegur 22. In the years around 1980, there was a gay bar there and many stories have been told about that time — but people walking out the doors of Laugavegur 22 no longer have to fear being met with violence. Iceland's gay and lesbian organization Samtökin ’78 also holds gay open houses every Monday and Thursday evening for anyone who is GLBT or GLBT-friendly. You'll find the center of this group on the 4th floor at Laugavegur 3 in downtown Reykjavik. Some other special events are organized by Iceland's LGBT tour operator Pink Iceland. Pink Iceland is the first and only tour operator in Iceland dedicated to LGBT clientele, offering a variety of local events and tours with the help of gay-friendly partners.